As you may know, over the past six months Bendigo Animal Hospital has been raising funds for Edgar’s Mission Farm Sanctuary through our $5.00 nail trim donations. I would like to take the opportunity to express my sincere thanks to everyone who supported our fundraising efforts. Through your generosity we were able to raise an amazing $926.90 for Edgar’s Mission! The team at Edgar’s Mission also pass on their thanks and have put the money towards building their new sanctuary (which is incredible, by the way- I can’t wait for them to open up again to the public so you can go and see it!). As fond as we are of Edgar’s Mission, we feel that it’s time to “share the love” and we will now be donating the proceeds of our $5.00 nail trims to the wonderful Wildlife Rescue and Information Network Inc. The Wildlife Rescue and Information Network Inc (WRIN) is a Central Victorian based group servicing the north and north central regions of Victoria. 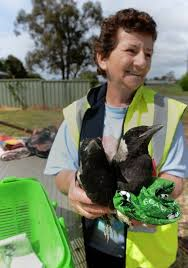 It’s an organisation dedicated to the rescue and rehabilitation of native wildlife. All members of WRIN are volunteers who selflessly devote much of their time and money towards helping to care for our beautiful wildlife. Members of the organisation include authorised wildlife shelter operators, wildlife foster carers and assistant volunteers. In Australia, we are very fortunate to have such a rich and diverse wildlife population. We are also very lucky to have so many opportunities to enjoy our wildlife in a variety of different setting, ranging from close encounters, such as parrots in our backyards and ducks on local waterways, to more distant experiences, such as whale watching. Unfortunately, this wildlife can be inadvertently or deliberately injured, orphaned or killed as a result of human activities or as a result of natural disasters such as fire, flood or drought. Wildlife rehabilitation is the process of providing care and support to injured native animals in an effort to give them a second chance to live free again in their natural habitat. 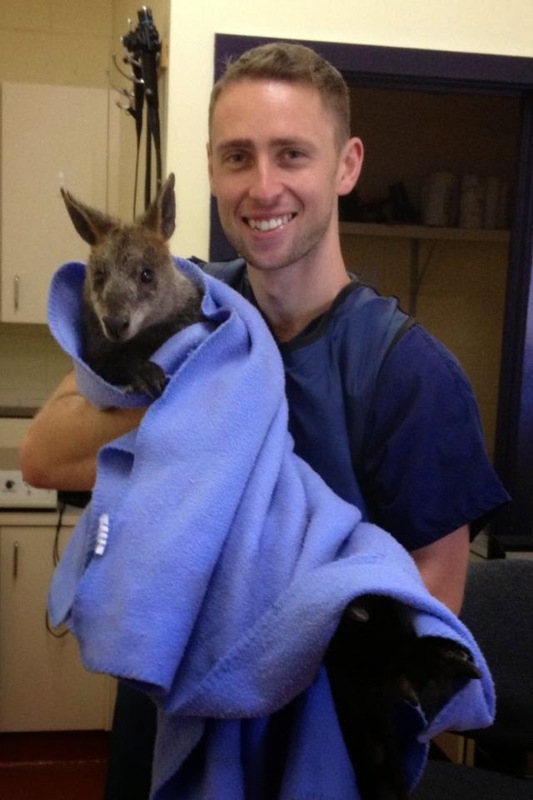 Wildlife rehabilitation involves a broad range of skills and techniques to provide effective care and release of native animals. Rehabilitators must be able to safely capture and handle wild animals in distress, administer basic first aid and health care, provide appropriate nutrition and feeding methods and meet the behavioural, environmental and housing needs of a wide range of species. They also need to understand and practice safe and humane release techniques. And if that’s not hard enough, they must be able to achieve all of that with minimal human contact to minimise stress and ensure that the animals do not become dependent on humans as this will limit their chances of survival once released. The wildlife rehabilitators in WRIN are unpaid volunteers who fund the expenses of wildlife care from their own pockets and community donations. We are happy to be starting the New Year by helping to support the work of WRIN through our $5.00 nail trims! These much needed funds will be going towards direct care of wildlife, veterinary bills, a 24 hour emergency wildlife rescue telephone and rescue equipment. If you find any wildlife in need of assistance, please call the WRIN emergency number: 0419 356 433. I think that it’s a good idea to have this number saved on your mobile phone- you never know when you might find a wild animal in need! And finally, on behalf of all of the team here at Bendigo Animal Hospital, I would like to wish you and your animal family a very happy and healthy New Year! We look forward to seeing you in 2015! 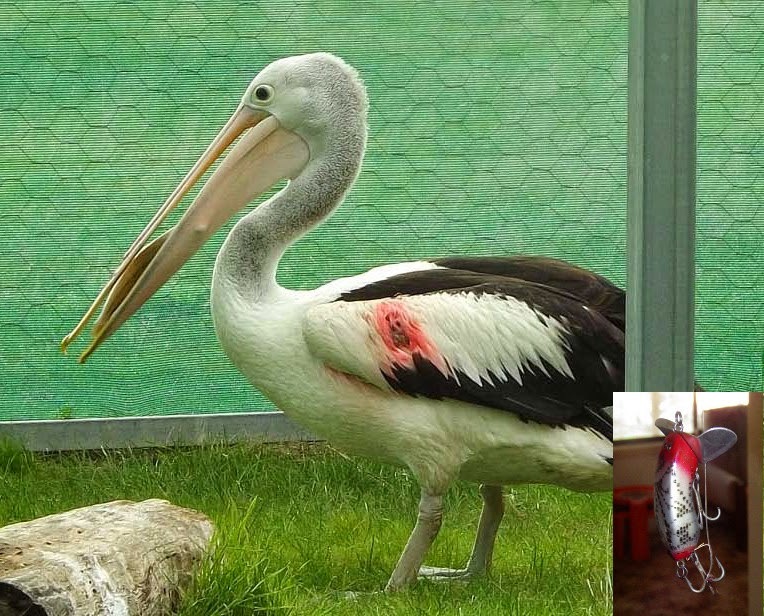 For more information about WRIN Inc and wildlife rescue and care please visit their website: http://wrin.asn.au. This is a very tough thing to handle with animals especially when they are ill. But i appreciate t the vet doctors for their job.